Amy O’Deen is the interim executive director of University of Iowa Stead Family Children’s Hospital. O’Deen received her BSN and MHA degrees from the University of Iowa and first joined the Hospital Administration team in 1983. She is a Fellow in the American College of Healthcare Executives. She co-chaired the committee to create the then-named Children’s Hospital of Iowa in 1995 and served as the inaugural administrator for seven years. 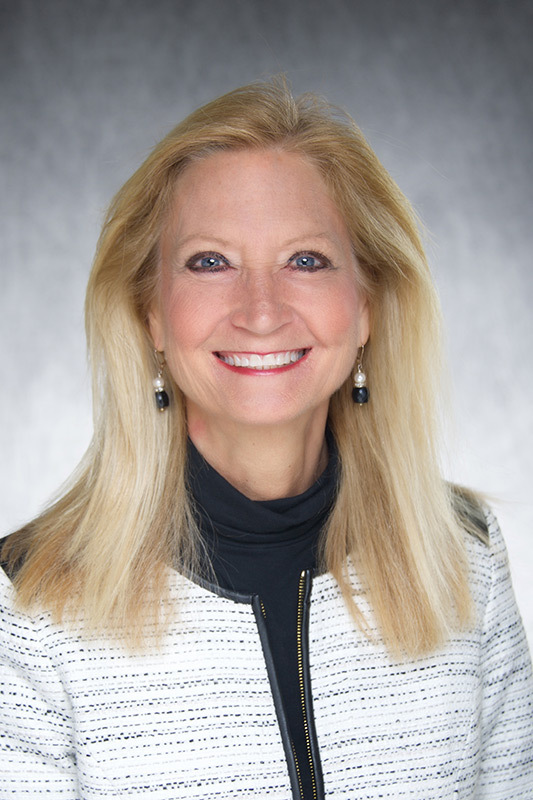 She serves as senior assistant director for University of Iowa Hospitals & Clinics and holds responsibilities for ten other clinical service lines as well. O’Deen has devoted considerable time to a number of University of Iowa and community organizations throughout her tenure, including serving as chair of the UI Alumni Association Board; vice chair of the Iowa Women Lead Change Board; program committee chair for the Iowa Women’s Leadership Conference; vice chair of the Presidential Committee on Athletics; membership on the Boards of the Iowa Women’s Foundation, Ronald McDonald House, the Iowa City Area Chamber of Commerce, the Leadership Iowa Alumni Association, the Hawkeye Area Council—Boy Scouts of America; and service with the Johnson County United Way Allocations Committee, Go Red for Women steering committee, the Iowa City Noon Rotary, and the Carver Hawkeye Arena Enhancement Campaign. She was selected by the Corridor Business Journal as a “Woman of Influence” in 2013.